VHF Marine Radio from Southampton VTS (Vessel Tracking System) using Channel 12 and Portsmouth Queens Harbour Master (QHM) using Channel 11. 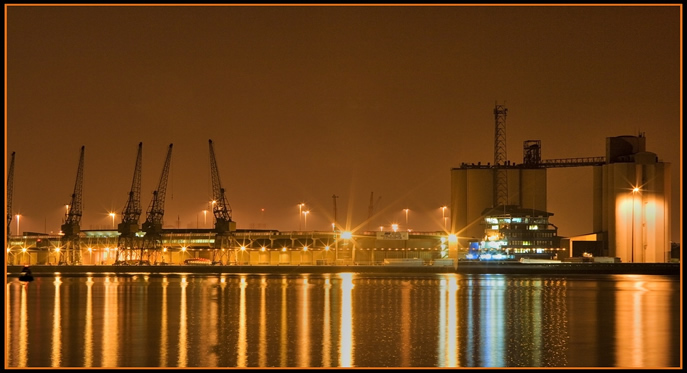 Based at Berth 37 Eastern Docks, the Southampton Vessel Traffic Service (VTS), is responsible for the monitoring and co-ordination of all shipping movements for vessels of 20 metres length overall or over in the Solent, South of a line joining Gilkicker Point and Horse Sand Fort Light. From here, VTS and radar surveillance is maintained for the Eastern Solent. Working VHF channel 12. VHF, Radar and CCTV are also recorded and archived for incident investigations.